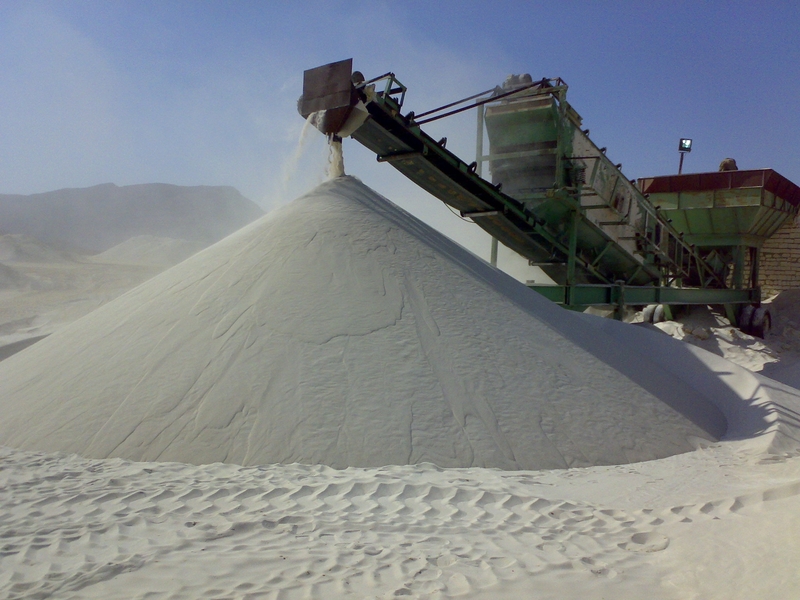 Our experience and proficiency in mining and processing of silica sand is more than 6 years. 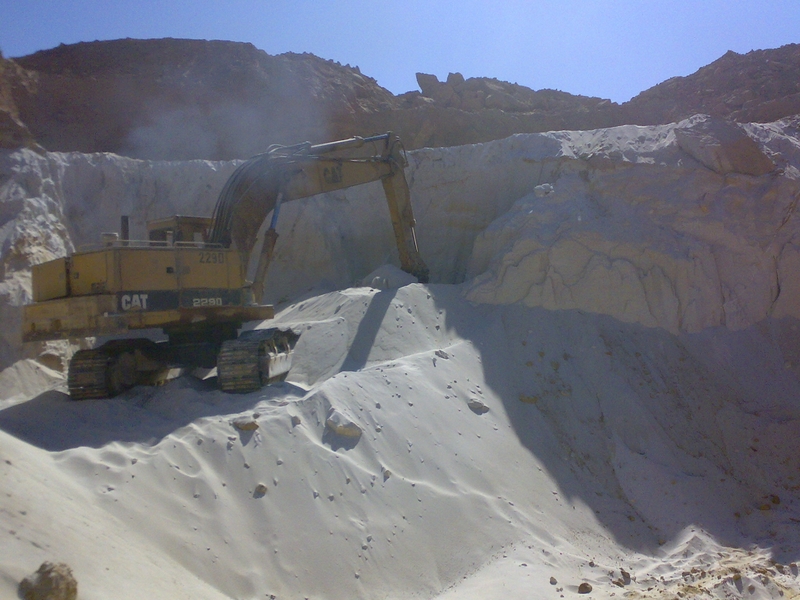 We produce and sell more than300000tones per year for more than 50 different applications. 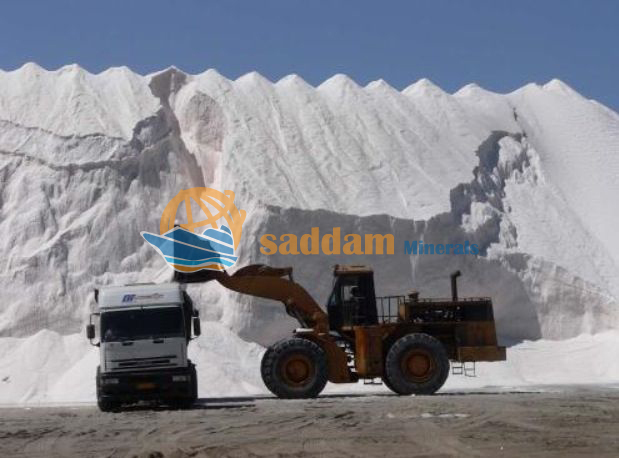 Saddam International Group is a group of companies established in 1990 in egypt In sinai Which helps and provides all services needed to control the whole exporting process in 2 Arish & Cairo. Tell us about the product specification you need and the quantity of them. Interested in our products now?